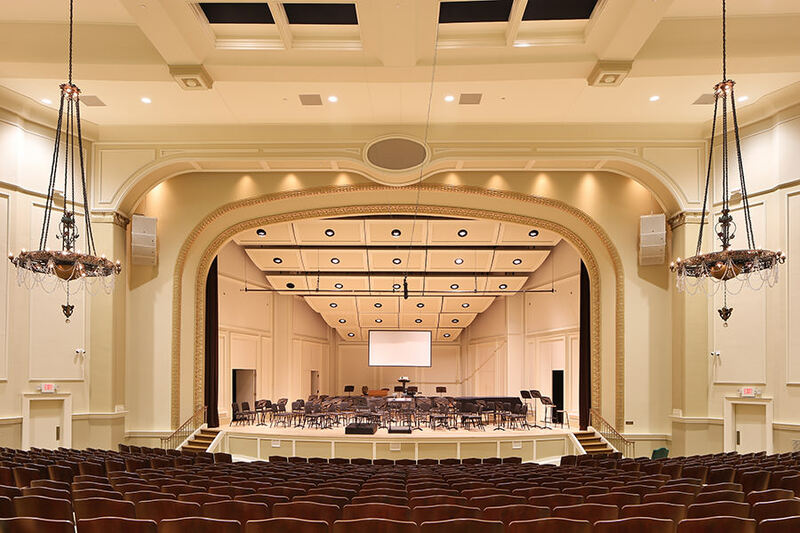 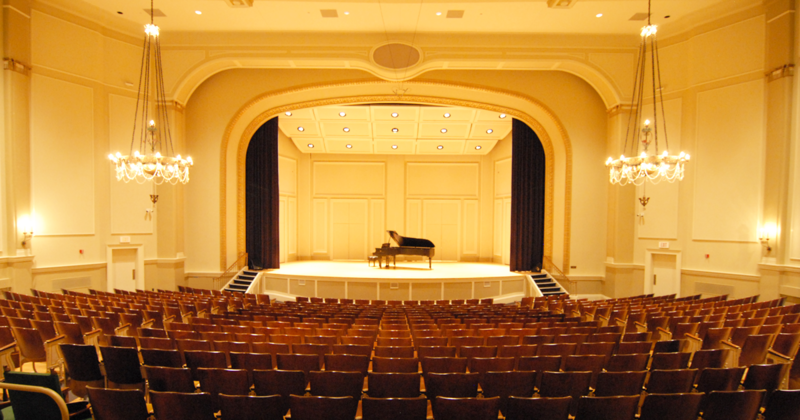 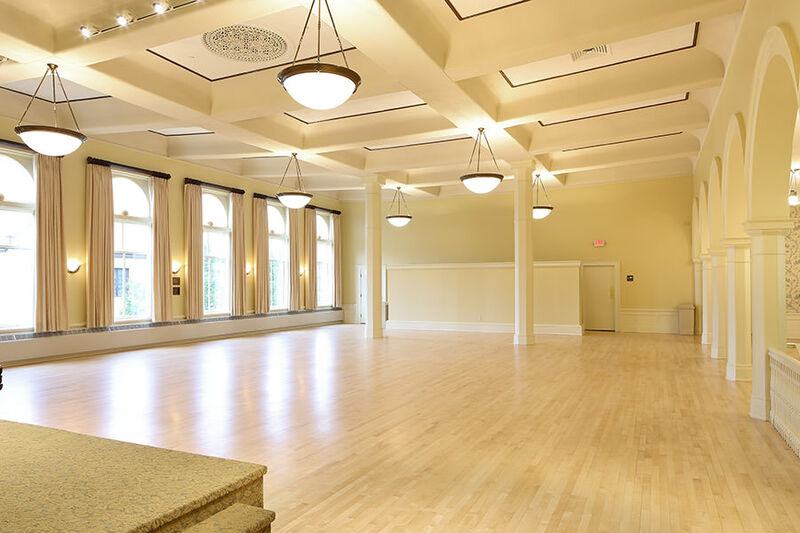 ABD Engineering and Design worked directly with Saint Cecilia Music Center staff to provide acoustical engineering recommendations for this historic performance venue. 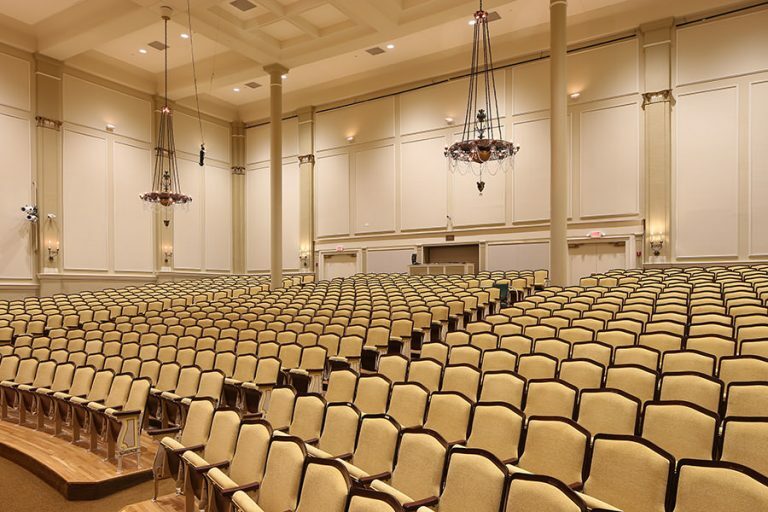 Originally completed in 1894, this beautiful 500 seat auditorium has undergone many renovations, most recently in 2016, to restore the luster of the Gilded Age space. 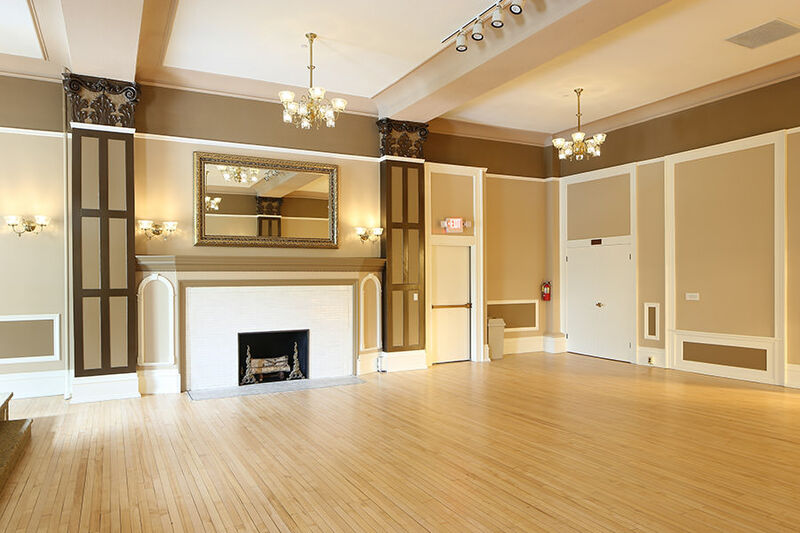 The St. Cecilia Society was founded by a group of nine affluent Grand Rapids women, who started meeting in each other’s homes to perform for each other. 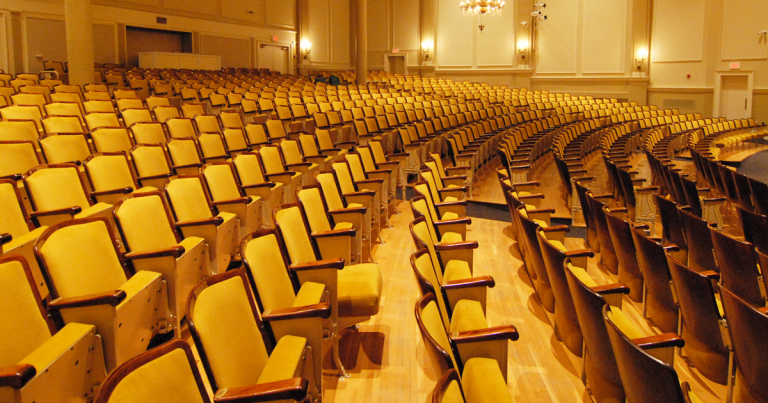 Considered the “mother of the arts” in Grand Rapids, most of the city’s music and theater groups got their start there.